As we close in on the public rollout of Android 7.0 Nougat to devices later this summer, today we’re releasing Developer Preview 5, the last milestone of this preview series. Last month’s Developer Preview included the final APIs for Nougat; this preview gives developers the near-final system updates for all of the supported preview devices, helping you get your app ready for consumers. Working with this latest Developer Preview, you should make sure your app handles all of the system behavior changes in Android N, like Doze on the Go, background optimizations, screen zoom, permissions changes, and more. Plus, you can take advantage of new developer features in Android N such as Multi-window support, Direct Reply and other notifications enhancements, Direct boot, new emojis and more. After testing your apps with Developer Preview 5 you should publish the updates to Google Play soon. We recommend compiling against, and optionally targeting, API 24 and then publishing to your alpha, beta, or production channels in the Google Play Developer Console. A great strategy to do this is using Google Play’s beta testing feature to get early feedback from a small group of users -- including Developer Preview users — and then doing a staged rollout as you release the updated app to all users. If you are already enrolled in the Android Beta program, your devices will get the Developer Preview 5 update right away, no action is needed on your part. If you aren’t yet enrolled in Android Beta, the easiest way to get started is by visiting android.com/beta and opt-in your eligible Android phone or tablet -- you’ll soon receive this preview update over-the-air. As always, you can also download and flash this update manually. 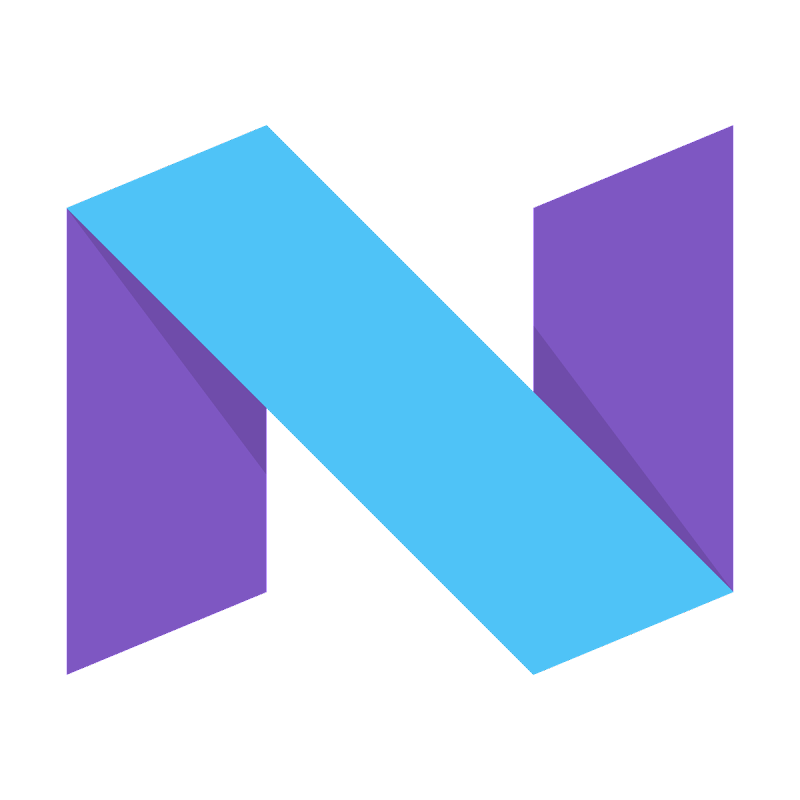 The Nougat Developer Preview is available for Nexus 6, Nexus 5X, Nexus 6P, Nexus 9, and Pixel C devices, as well as General Mobile 4G [Android One] devices. Thanks so much for all of your feedback so far. Please continue to share feedback or requests either in the N Developer Preview issue tracker, N Preview Developer community, or Android Beta community as we work towards the consumer release later this summer. Android Nougat is almost here! Also, the Android engineering team will host a Reddit AMA on r/androiddev to answer all your technical questions about the platform tomorrow, July 19 from 12-2 PM (Pacific Time). We look forward to addressing your questions!